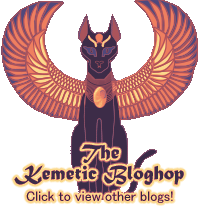 Carrying Their Light is the devotional website of Sobeqsenu, a priest of Kemetic Orthodoxy and a devotee of Wepwawet and Sekhmet-Mut. 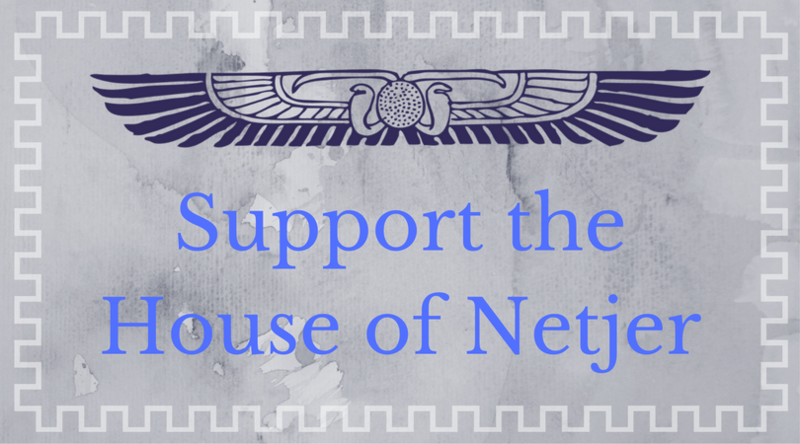 These writings include devotional poetry, contemplations, and accounts of personal experiences with these gods and others honored in Kemetic Orthodoxy. All of these writings are personal reflections and are intended to be read as such. It is an honor to share these writings with all who read them.